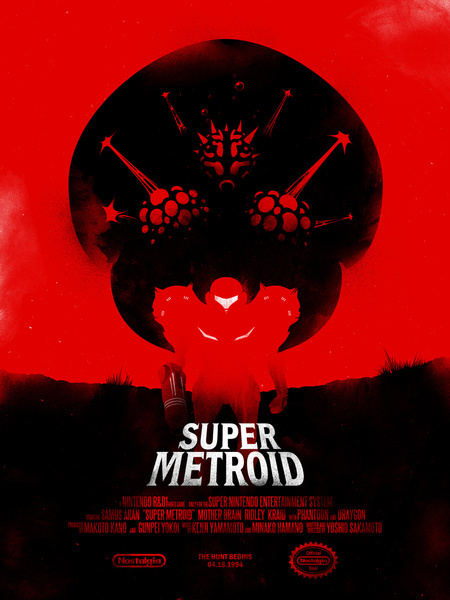 DarthVollis and I (ShinGamix) have been re=playing Super Metroid the past couple weeks. I forgot how fun this game was and still is. What a masterpiece! Just writing this makes me want to wrap this up and go back to playing it. Take a Screenshot of your favorite character in action, an enemy, a boss, or even one of those hidden little creatures. How long did it take you to beat the game? Screenshot!! Location : In my Head! I have completed the game! My favorite Boss was Crocomire. My favorite character of the game was the Etecoons! Nominations for the next game?